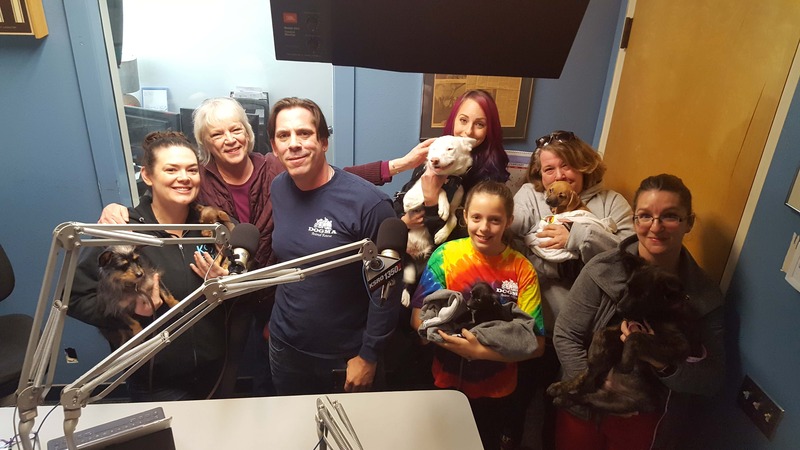 Interview: How Do We Celebrate National Puppy Day? With PUPPIES! The fundraiser is April 3rd at the Rainbow Cattle Company with amazing raffle prizes, $5 dinner served, 21 and over, and will raise money for this incredible organization. Pat Kerrigan and the staff at Dogma Animal Rescue with puppies.